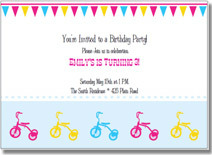 Make your own birthday invitations fast with our printable birthday invitations templates. 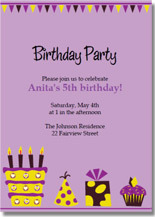 Our templates are available for instant download. 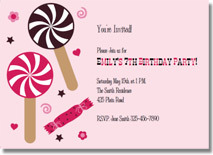 An affordable and easy solution to your birthday invitation needs. We will constantly be adding new designs so make sure and visit often to see what we have added. Or you can simply subscribe to the DIYI Ezine and keep up to date with updates, new printables, freebies, contests, and discount deals. 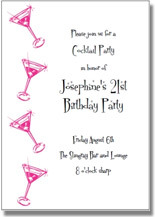 To use our templates simply download the printable invitations kit, personalize it by changing the wording, font, font size and color. 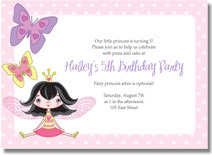 Print onto cardstock and trim using our cutting guides. 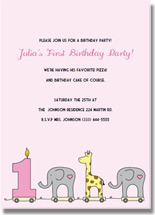 Print these templates onto card stock for a fast and easy invitation that will look beautiful. 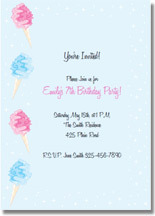 To make your own invitations with these printable invitation templates simply print them on the paper of your choice, trim them using our cutting guides, and pop em' in the mail! 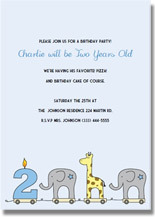 Go one step further for an extra special invitation; print the template onto high quality 24 lb. paper. 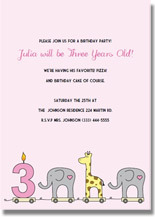 Trim and cut the invitation template and attach it to a coordinating colored cardstock backing. 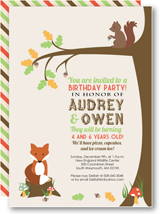 You can even add ribbons and bows, or small flowers or charms. 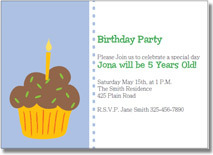 With a little extra effort you can really create an invitation to remember! 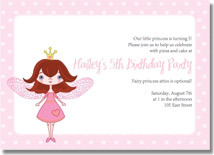 All of our birthday invitation templates are set up two to a page and are ready to be instantly downloaded and printed onto 8 1/2" by 11" paper or card stock. These files come in the form of an electronic PDF file. 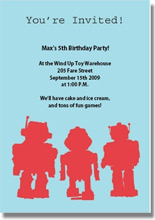 You'll need a PDF reader in order to view and print these files. I recommend downloading the latest version of Adobe Reader. Pssstt! 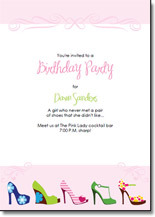 Wanna snag yourself a free printable birthday invitations kit? Share your unique ideas (or simply a wish list?) for an upcoming new template. 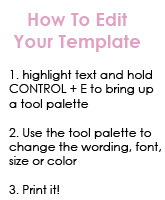 If we use your idea we'll send you a free copy of the entire kit! So what are you waiting for? Inspire us! 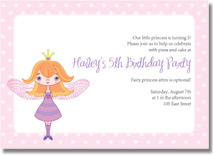 Want to be the first to know about new designs added to our printable invitations collections, sales, or exclusive coupons?